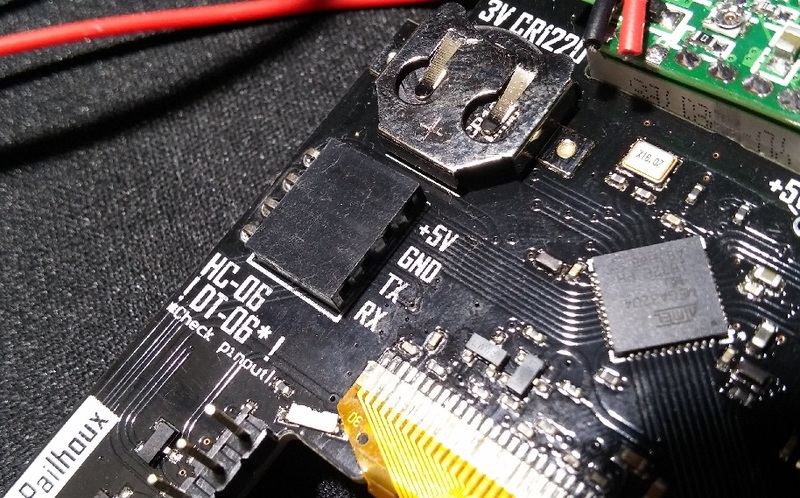 If you didn’t get your Wi-Fi module from this website or from the Kickstarter campaign, be aware that DT-06 module have two versions of Pinout. 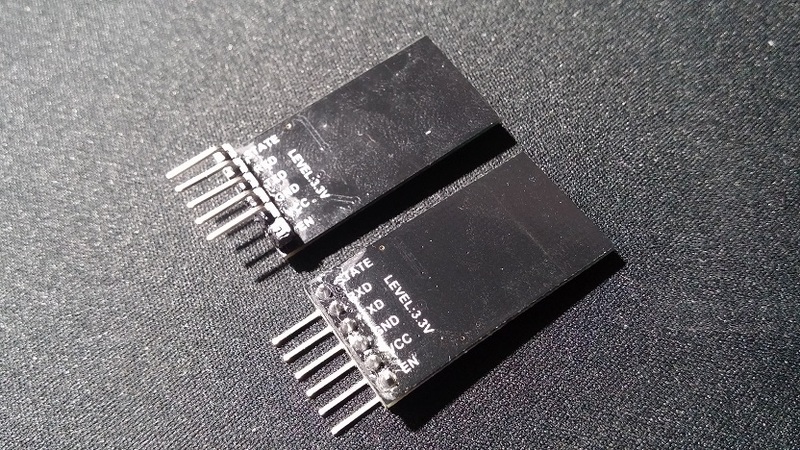 The connector on the old version (at the right on the photo) requires to be changed to the other side (like the one on the left) so it can be mechanically compatible with your DevDuino board. 2. Insert the WiFi module into its backside connector and make sure it fits with the indicated pinout. Note: STATE pin and EN pin don’t need to be connected. 4. 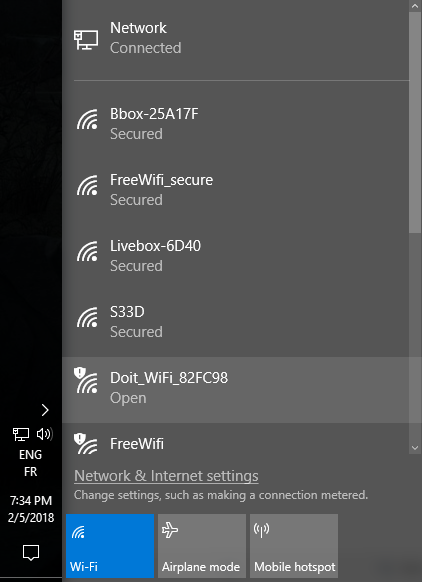 From a computer that has a WiFi dongle, search for a WiFi access point that starts with “Doit_WiFi_XXXXXX”. 5. Connect your computer to this access point. 7. 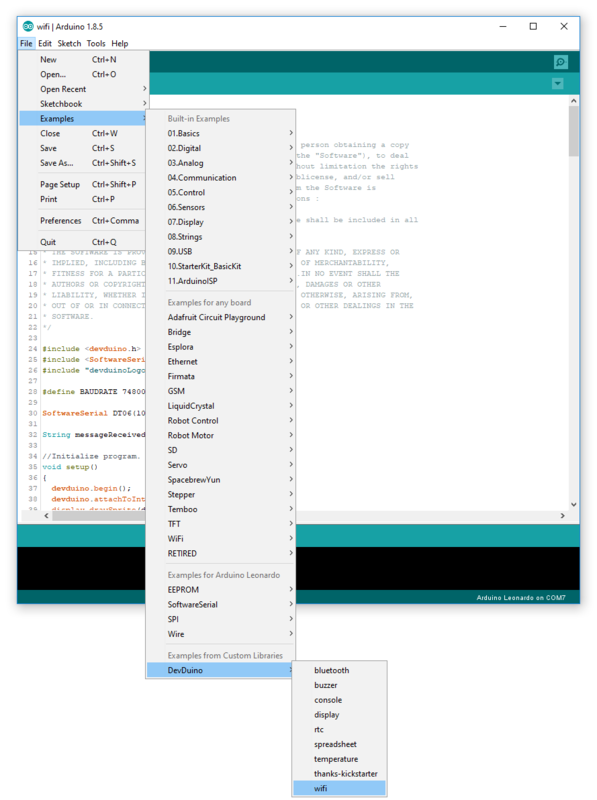 Go to Module/Serial, and make sure you have the same following information, then click on Save. 8. 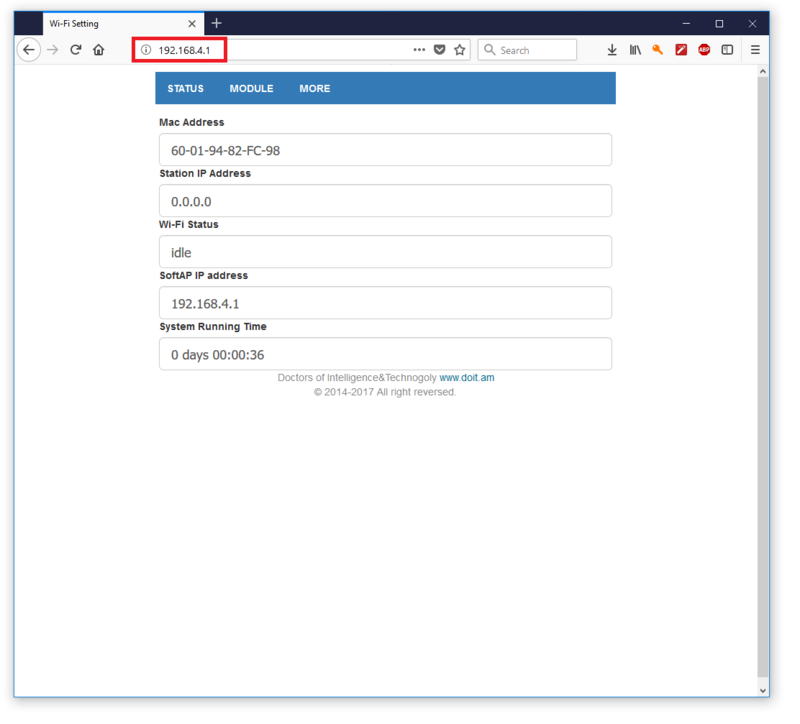 Go to Module/WiFi, and make sure you have the same following information, select your WiFi SSID and enter your WiFi Password, then click on Save. 9. Go to Module/Networks, and make sure you have the same following information, then click on Save. 10 . Go to MORE and click on RESTART. 12. 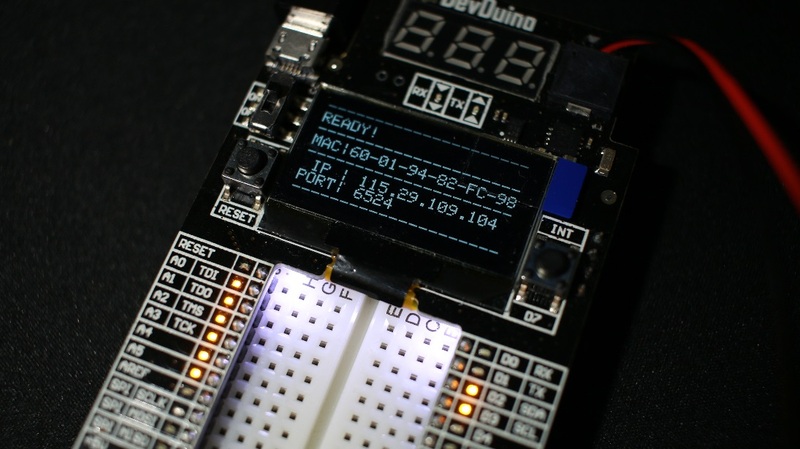 Now your Wi-Fi module is fully configured, upload the example called WiFi from the DevDuino Library. 14. 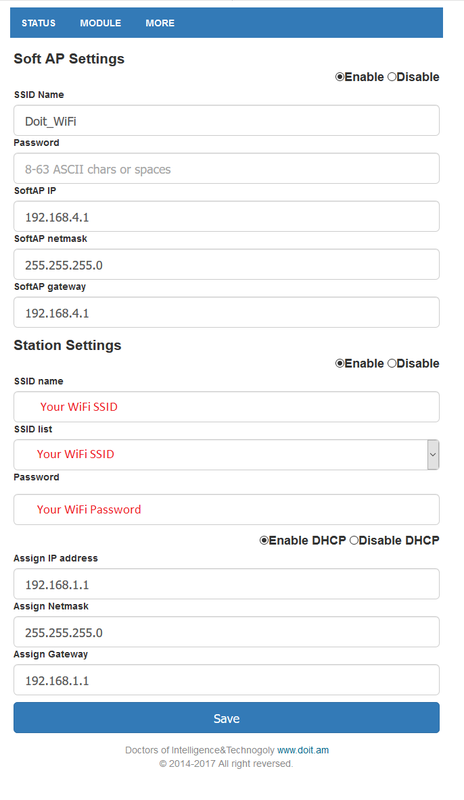 Enable Wi-Fi on your mobile phone and then download, extract and install the following .apk on an Android Mobile Phone: DevDuinoWiFi. 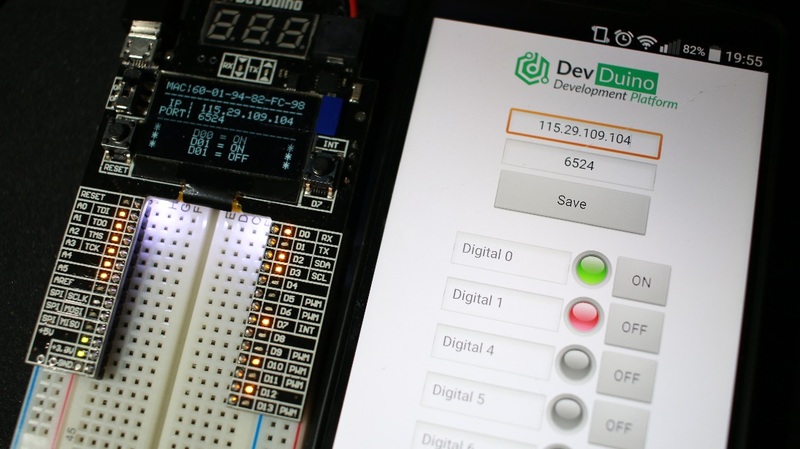 DevDuino WiFi App has been designed with MIT App Inventor. 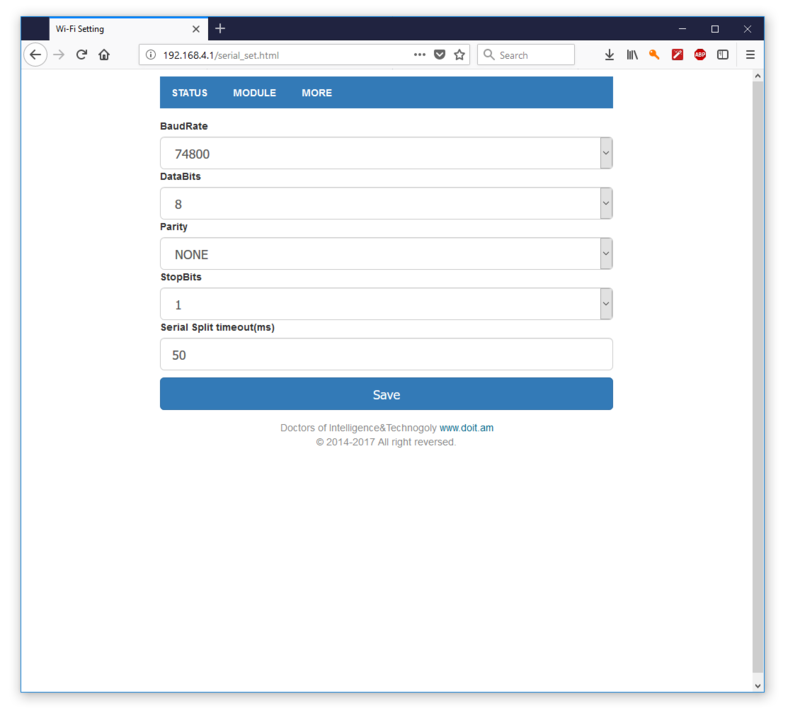 Feel free to open the DevDuino Wi-FI App Inventor project and learn from it how the App and the communication with the DevDuino work. Note: if you still want to access to your DevDuino through a different Wi-Fi network or even from 3G or 4G networks so you can interact with it even across the world, then you have to forward your PORT on your router. This process is very simple but depends of your internet access provider, you should easily find tutorial on google. 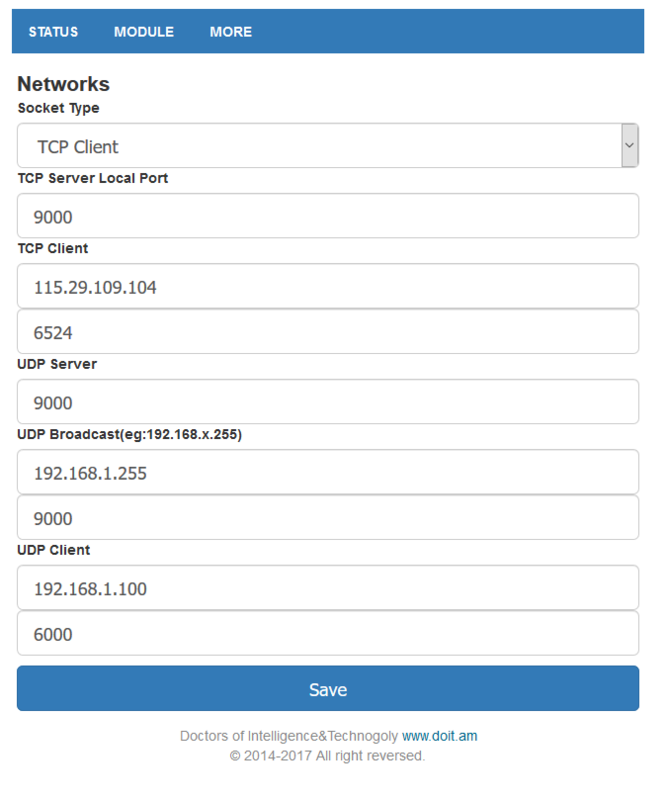 Search for “your internet access provider” and port forwarding.